Skin-contact wines may not appeal to everyone. But they are worth seeking out for their distinctive character and diversity. These are wines to think about, speaking loudly of a winemaker's ability to harvest the very best fruit possible and to transform it into something more. 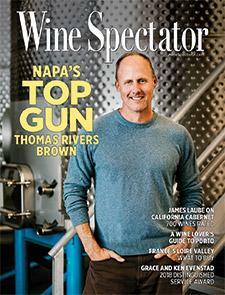 Wine Spectator's Alison Napjus explains.